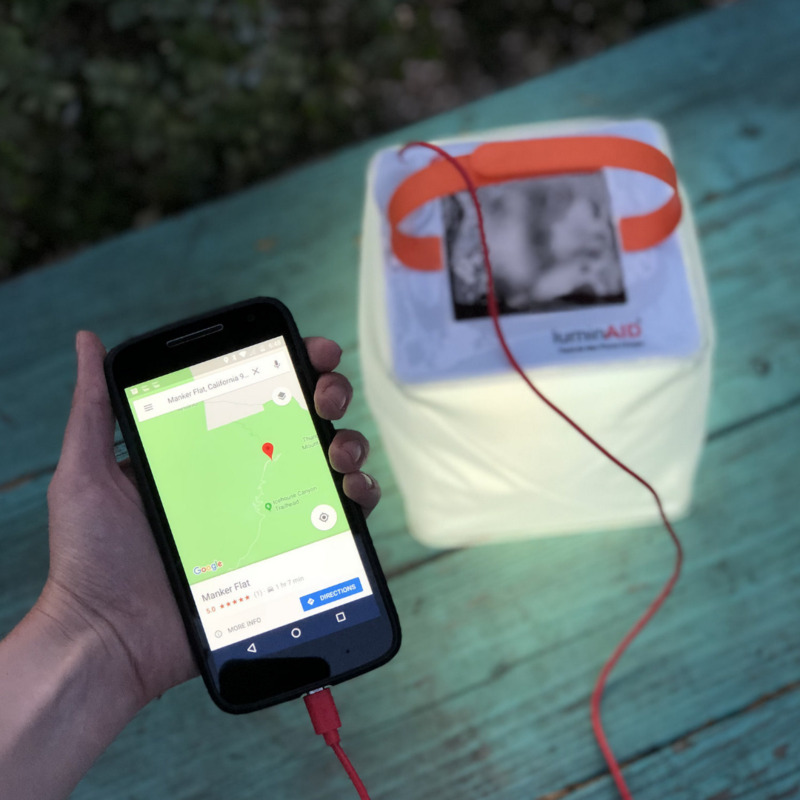 LuminAID's solar phone chargers are designed for use in disaster relief, making them strong enough to withstand unpredictable conditions. 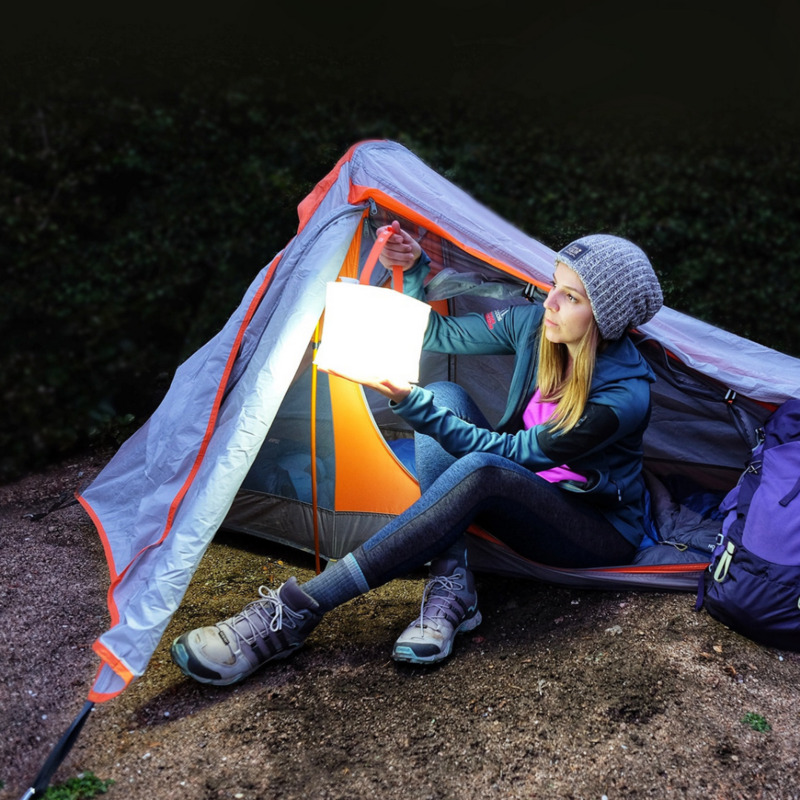 With an integrated lantern, these waterproof and dustproof phone chargers meet all the demands of portable energy as a light, phone charger and solar panel. Charge your phone, GoPro or tablet via USB. 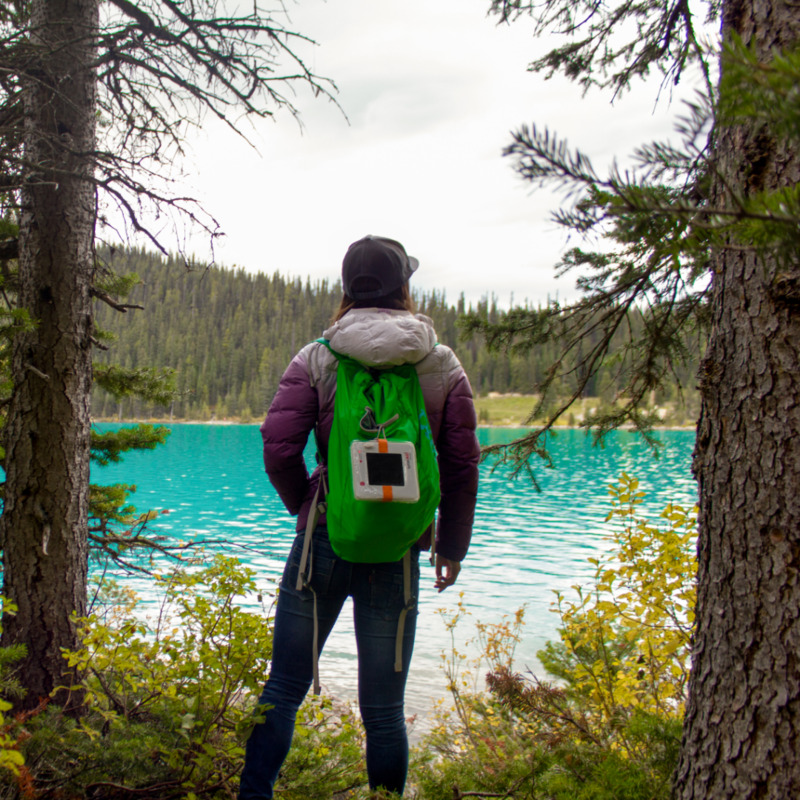 So light you can take it anywhere, just strap it to your pack! 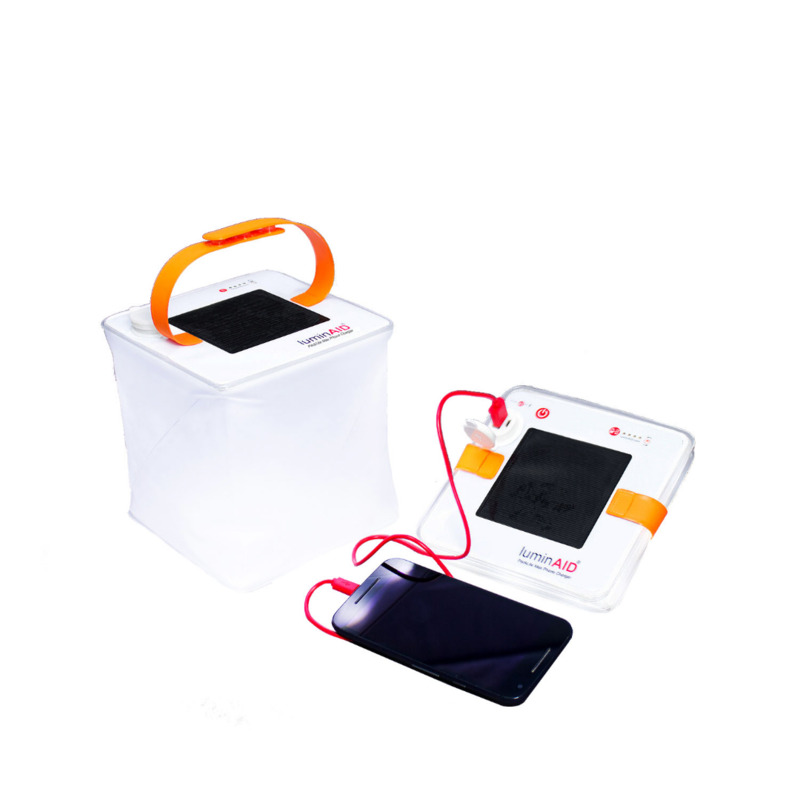 The LuminAID's small packable design easily fits into your emergency kit, go bag or glove compartment. 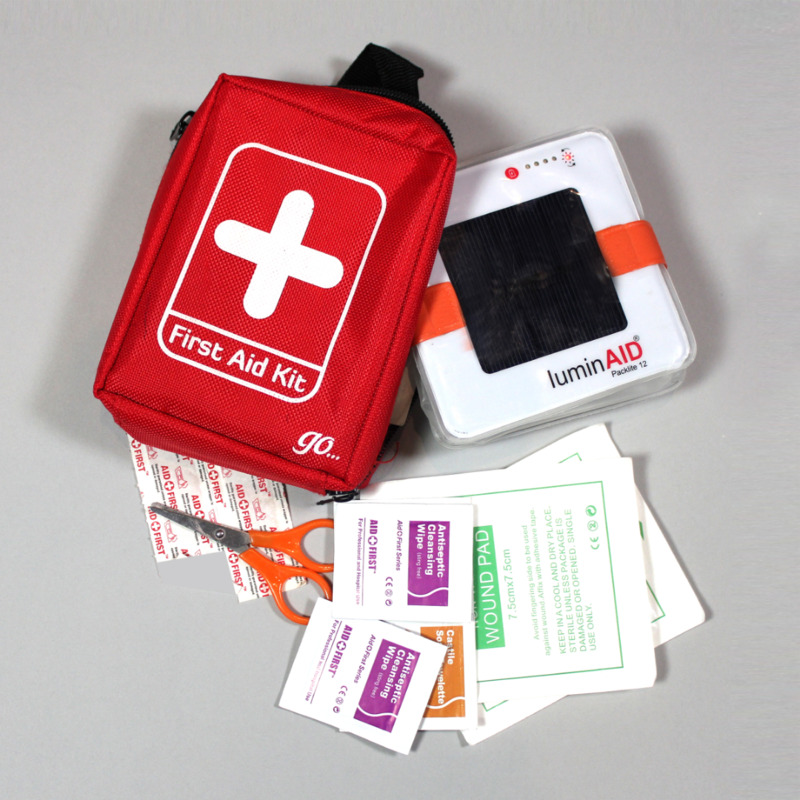 One for the backyard, the car and your emergency kit! Don't let your family and friends get caught in the dark! The 5 Pack is great for gifting!